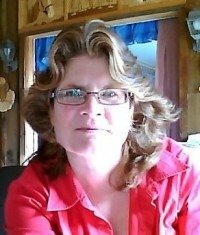 Fairy-tale science? Who would have thought the two could go together? But incredibly they do like peanut butter and chocolate. 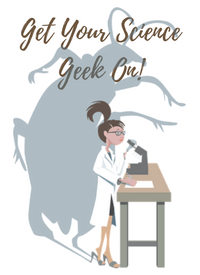 And they deliver science curriculum concepts in a unique fun way. 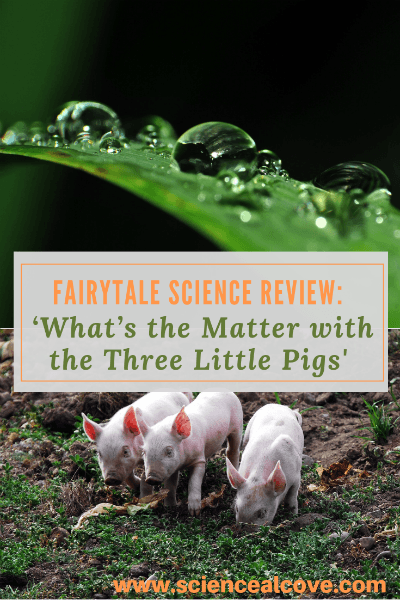 Fairy-tale science makes science fun to learn for primary aged kids! 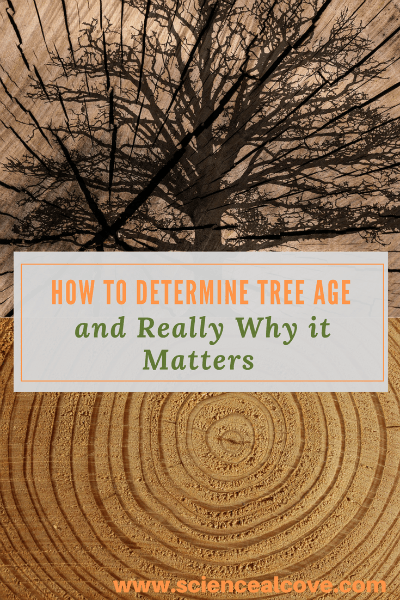 To determine tree age you can use a few methods. 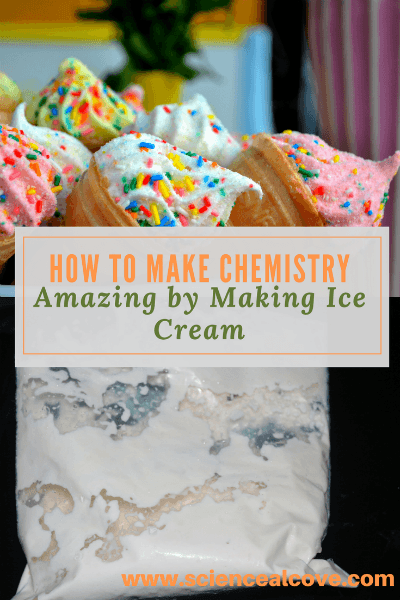 One is simple enough to do as a science activity with kids. Tree aging can provide a wealth of information. Examining tree rings can not only age a tree but also provide a lot of interesting historical and climate information. 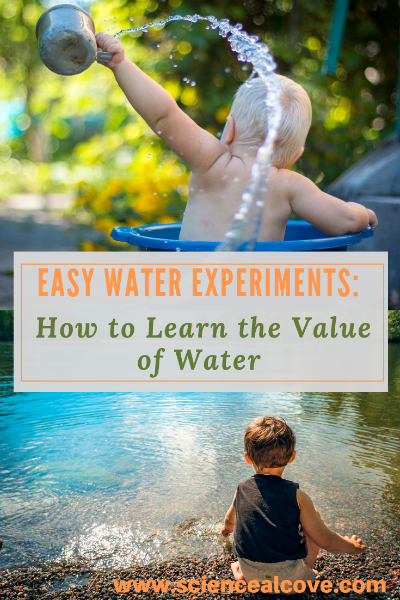 Summer science experiments get children stoked for cool summer learning fun. 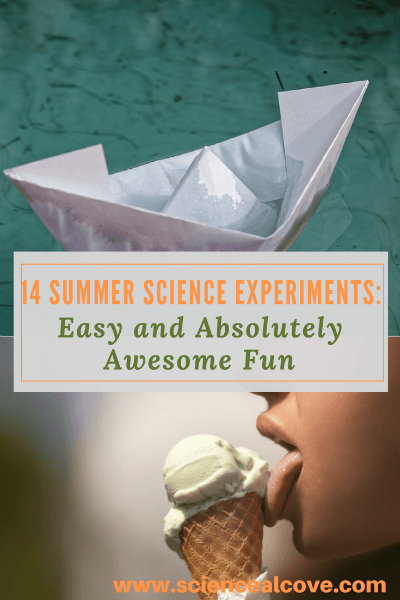 Beach activities, tornadoes and storms in a jar and experiments with cool treats make summer vacation a blast. 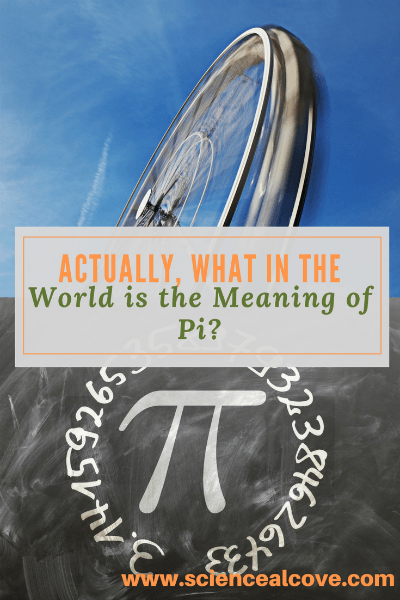 Actually, What in the World is the Meaning of Pi? What is the meaning of Pi? Anywhere you see circles, the constant Pi comes into play. Sound waves, river bends, and pie plates are impacted by the constant 3.14……Read more about this irrational number and learn how to prove Pi is real.